You have landed on a site that features International Award-Winning flavour. Hailing form the Canadian Rockies, Bow Valley is proud to call Canmore, Alberta, home. We produce restaurant qualilty sauces, rubs and salsas and have been recognized with winning over 30 international awards, with a serious appetite for more! 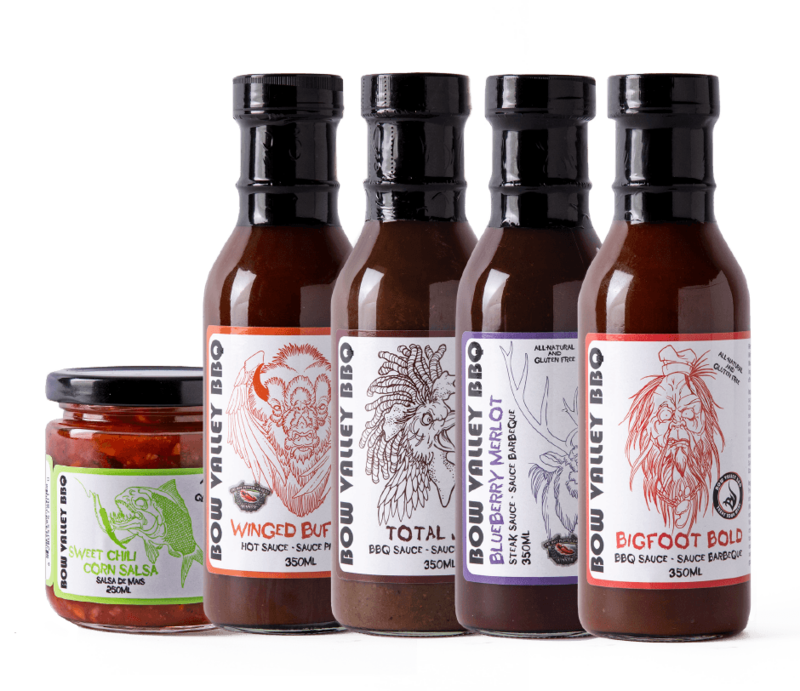 Bow Valley BBQ is found in over 5,000 stores nationally making it easy for you to bring these award-winning flavours home. Currently under a site renovation, please sign up to stay tuned for news from Bow Valley.